Oakland-based Goldie Blox is one of four finalists in a small-business competition being held by software maker Intuit. A Bay Area toy company is competing for a chance to have a commercial during the Super Bowl-- and you can help them win. The company will pay millions of dollars to give the winner a 30-second spot in the big game. 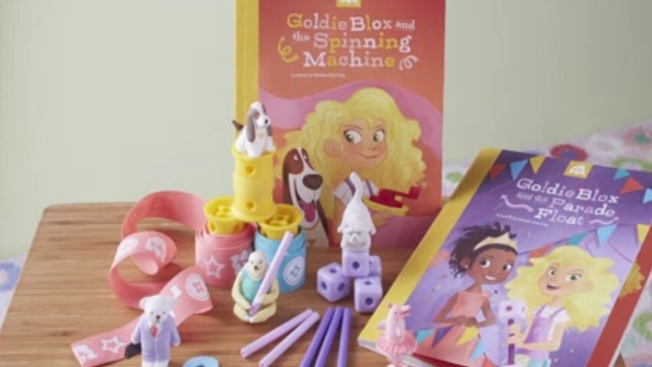 Goldie Blox makes blocks and other toys to teach girls about engineering and construction. You can help decide the winner by voting on the website SmallBusinessBigGame.com through Dec. 1.